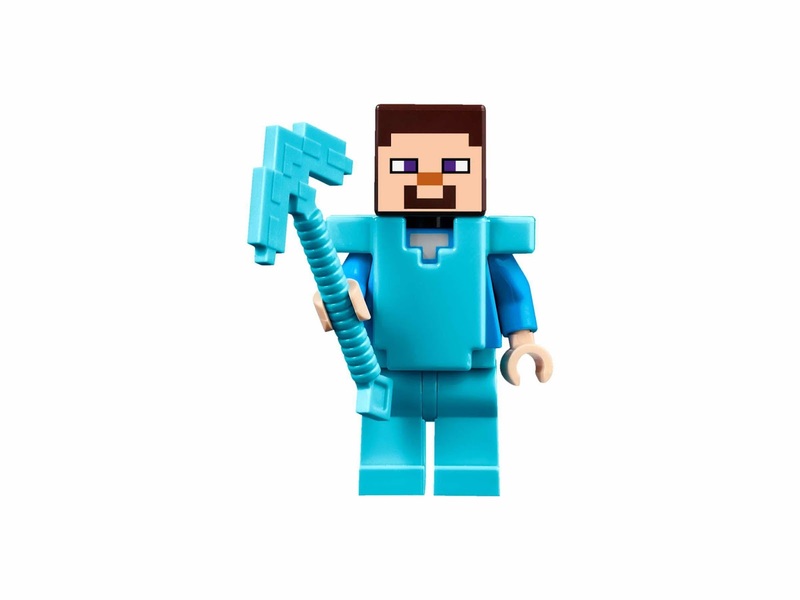 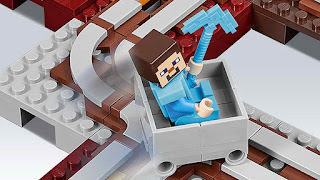 come with the nether railway. 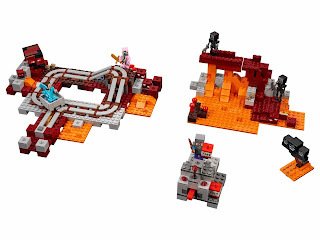 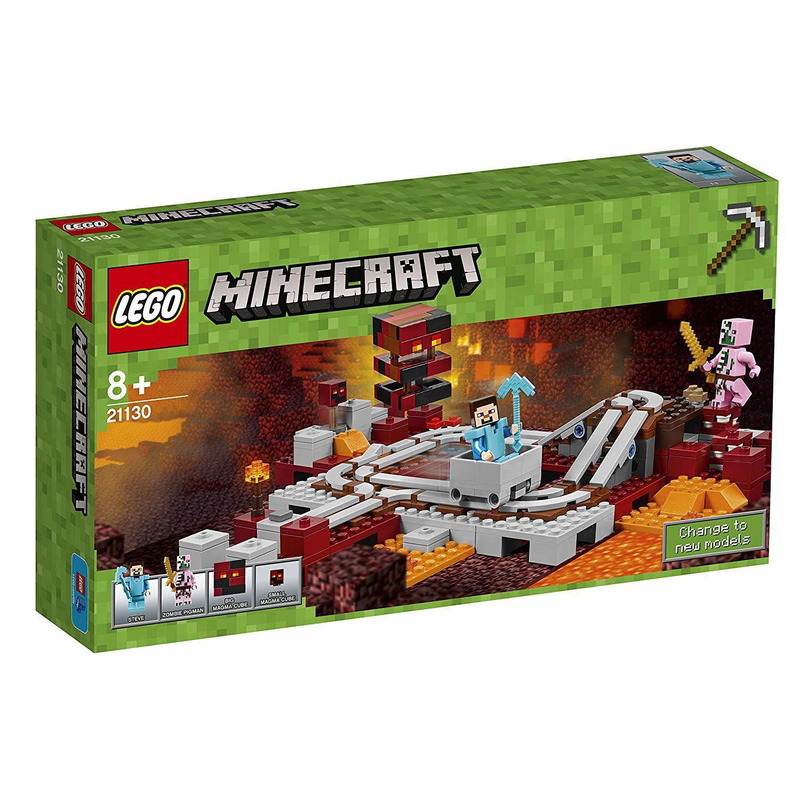 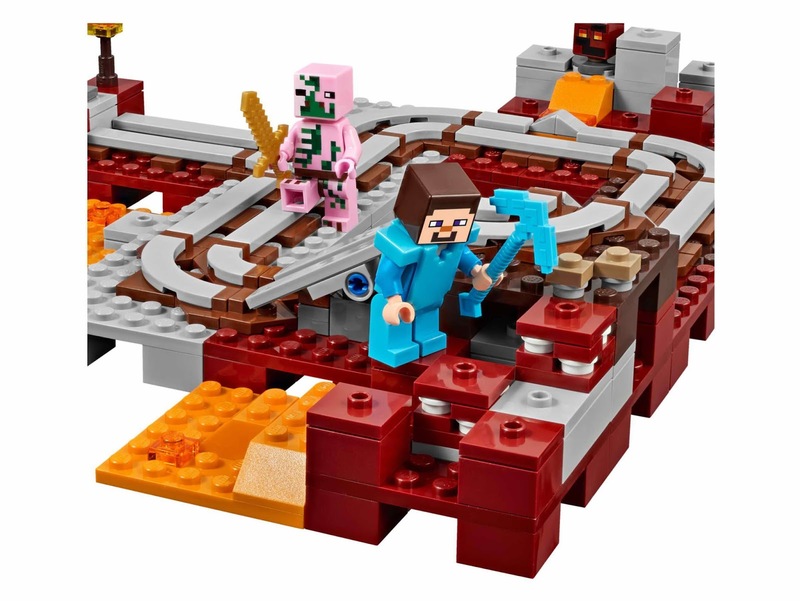 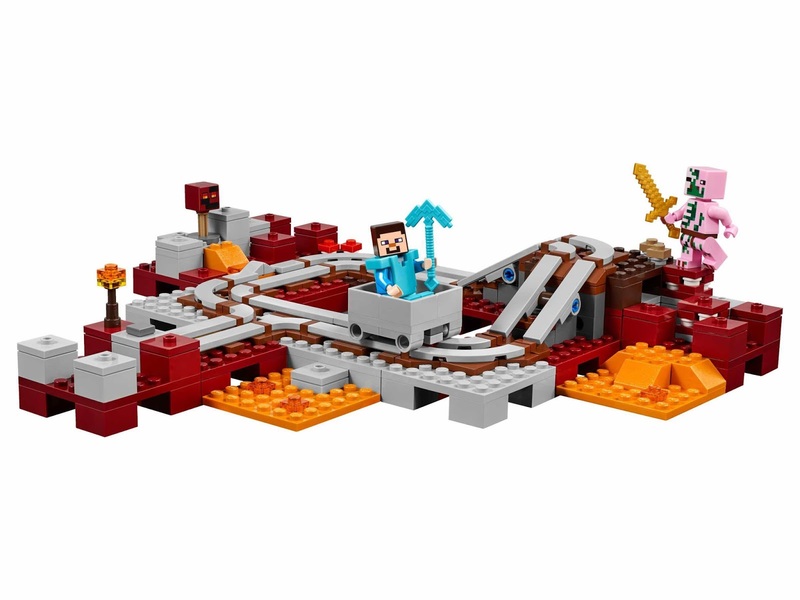 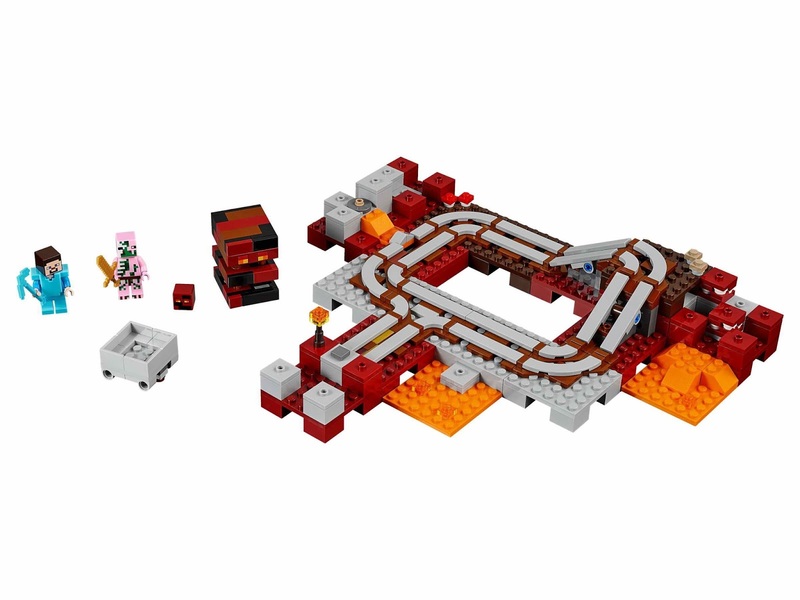 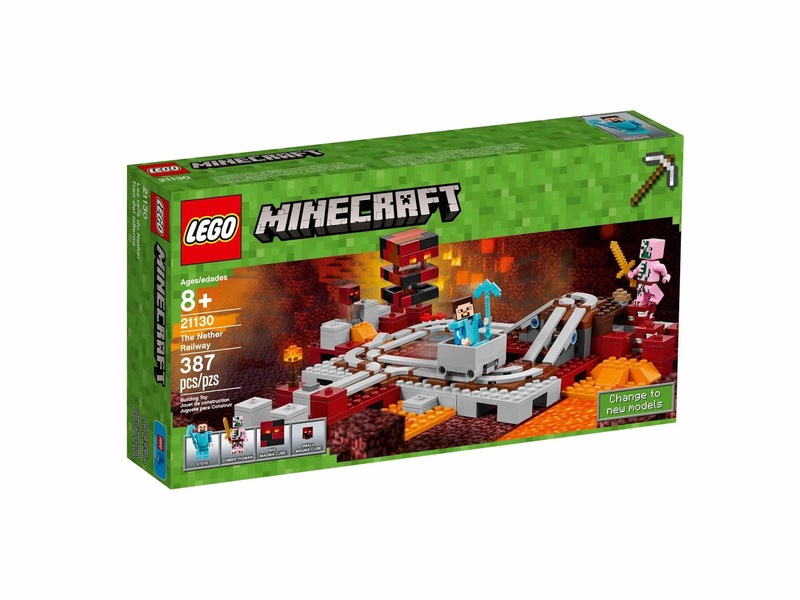 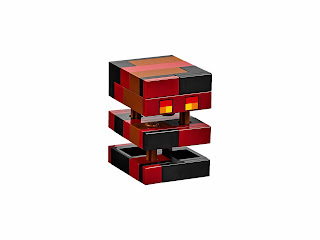 the railway has a minecart, a curved rail track and hoppable magma cube. 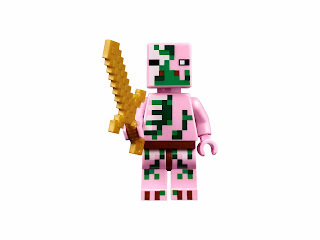 minifigs included a steve minifig and a zombie pigman minifig.